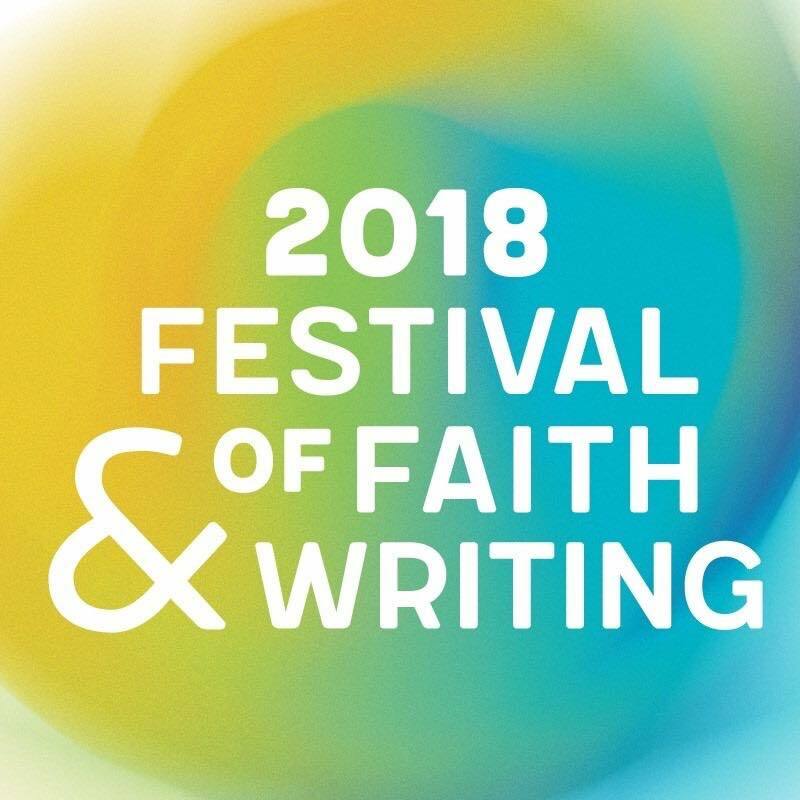 We’re ecstatic to be attending the Festival of Faith and Writing in Grand Rapids again! We had an amazing time in 2016; meeting old and new friends, making connections with publishers, promoting our books, and finding new writers. If this will be your first time (or 10th!) we’d like to make some recommendations for you. Seventeen(!) of our guest writers and regular contributors will be presenting at the festival in circles, solo presentations, panels, readings, lunch forums, and writing workshops!! 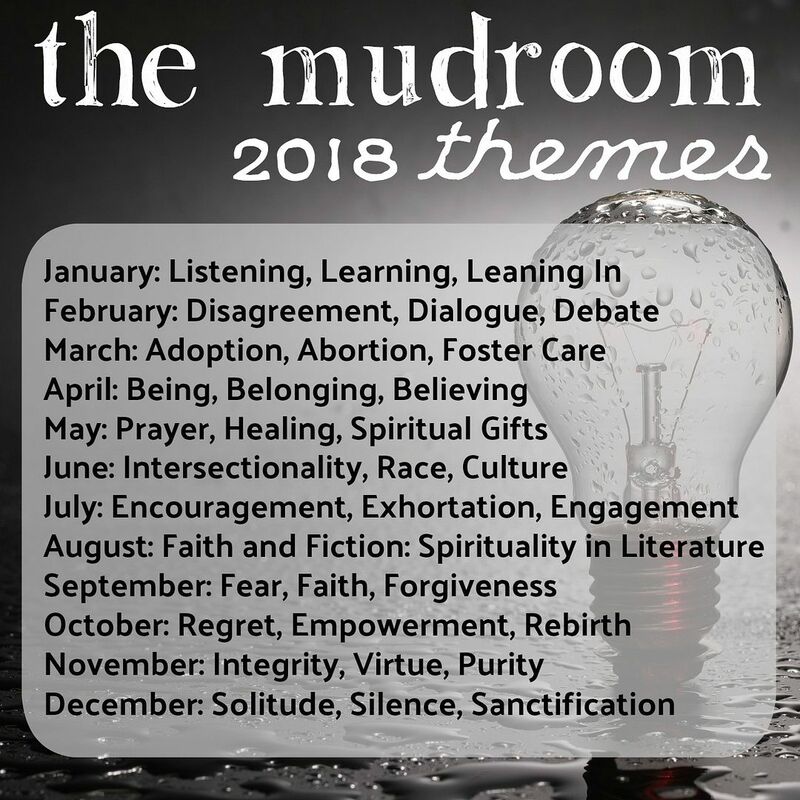 Reflections on the Festival of Faith & Writing Top 10 posts of 2015 Our Favorite Posts of 2015 The Mudroom Turns 4! 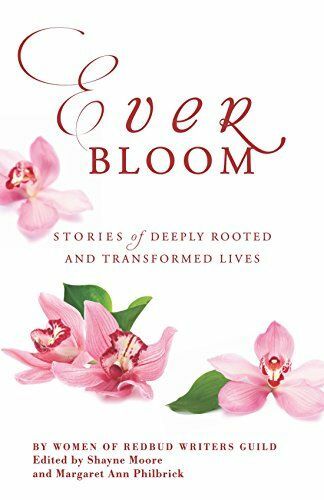 This entry was posted in Community, Faith, friendship, Writing and tagged Amanda Cleary Eastep, Ashley Hales, Deidra Riggs, Dorca Cheng Tozun, Ed Cyzewski, Festival of Faith and Writing, Kaitlin B. Curtice, Karen Gonzalez, Karen Swallow Prior, Katherine James, Kathy Khang, Leslie Leyland Fields, Lisha Epperson, Marlena Proper Graves, Michelle Van Loon, Tammy Perlmutter, Tara M Owens. Bookmark the permalink.